One of three teams making their debut in the women's competition at IC17 we welcome the GB Swans. 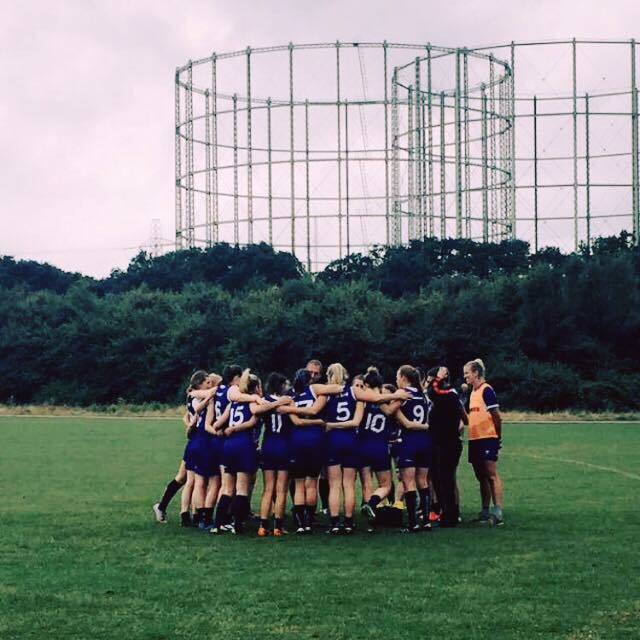 The first Great Britain Women’s team was formed in January 2016 for the AFL Europe Championship tournament held in London. Following the success of winning the three way tournament comprising of the Irish Banshees and the European Crusaders the GB Swans are looking to stamp their mark on world footy at their first International Cup in 2017. Women’s Australian Rules football has grown significantly in the last few years with the AFL London Women’s League, formed in 2015, now operating a 4 team 18-a-side premier and further four team conference division. 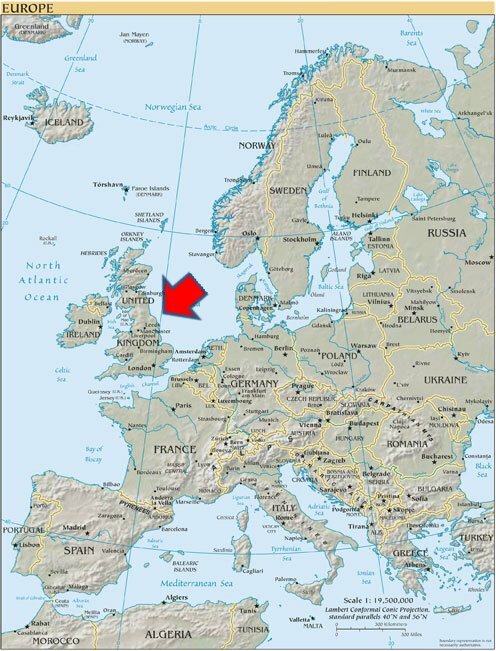 In other areas of Great Britain there has been a big push on growing the game with 9 a side women’s teams formed in cities such as Nottingham, Birmingham, Glasgow, Oxford and Cardiff. The steady influx of overseas players to London has greatly improved the standard of play and has allowed British players the opportunity to compete at a much higher level and receive experienced coaching. The Great Britain team is made up of women from England, Scotland and Wales. These countries compete in a 9 a side version of the game at the annual European Cup. Image above from GB Swans Facebook Page. The team is lead by Captain Laura Turner (Nottingham Scorpions and North London Lions) along with her two Vice Captains Rania Ramadan (Nottingham Scorpions and North London Lions) and Caroline Sellar (Glasgow Sharks and South East London Giants) under the coaching guidance of Garth Nevin, Ian ‘Mitch’ Mitchell and Western Bulldogs player Lauren Spark. Garth is a native Australian who has played the game for over 25 years, Mitch has represented England for 8 years and played for the GB Bulldogs in IC11. Fresh off the success of the inaugural Women’s AFL this year Sparky will bring the experience of competing at the highest level of women’s football. The GB Swans are still in their infancy and therefore still fully forming their playing style and this could be considered both the Swans biggest weakness and possibly biggest strength. Due to having players from different schemes, both 18-a-side and 9-a-side, the ladies have the ability to mix it with everything they’ve had thrown at them so far by playing what comes naturally to them. A mix of backgrounds also brings together hard-hitting in the tackle, good foot skills and strong running across the ground. A large contingent of the squad have made themselves available to the AFL London clubs in 2017 to give them as much 18-a-side experience as possible in the lead up to IC17 and further experience the game play of their team mates joining them in Australia. Frankie Hocking (Newtown Breakaways) – Sydney based Brit Frankie is a strong and skilful player who is can play in the half forward and half back lines and also in the ruck. She has been learning her craft in Australia since 2014 and will certainly be a player who hits hard. Lisa Wilson (Wimbledon Hawks) – Wilson eats, sleeps and breathes footy. She is obsessed with self-improvement and has worked tirelessly on her individual and team play. As a result of her training she can play in midfield and at halfback and her ability read the game and display composure on the ball is second to none. Wins against Ireland and the European Crusaders at the AFL Europe Championships in their first tournament experience gave the GB Swans a great start to 18-a-side competition. Taking home the trophy in London was an upset many wouldn’t have expected against a strong and experienced Irish side. Follow up wins against Ireland in 2017 and the AFL London All-Stars continued the winning nature of the team but the Canadian Midnight Suns bought them back down to earth with a crushing defeat. The GB Swans have played 8 International Tests since inception and have a record of 6 wins, 1 draw and 1 defeat. The Great Britain Swans are the new kids on the block and as such are a relatively unknown quantity outside of Europe. They will be hoping to surprise the world with their fast flowing and hard-hitting style of football. A date with the Etihad Stadium might surprise some but is definitely a target for this group and their coaching staff will expect nothing less. British Players will be in peak condition at the beginning of August as this will be towards the later stages of the season. Unfortuntely some will miss out on participating in finals rounds due to competing in the International Cup but this is a small price to pay to represent your country on the world stage.